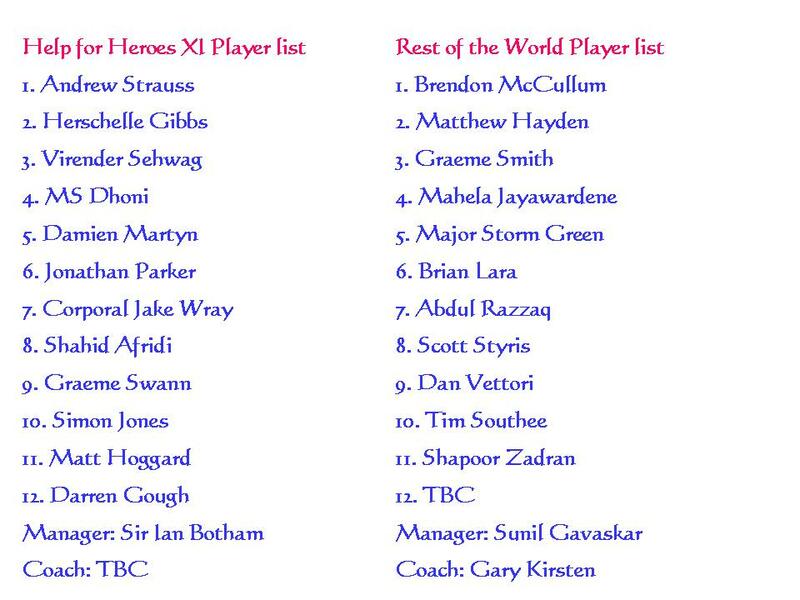 The T20 match will play between Help for Heroes XI and Rest of the World on September 17/2015. The Kia Oval will host the inaugural international Help for Heroes Twenty20 cricket fundraiser, supported by Old Mutual Wealth. 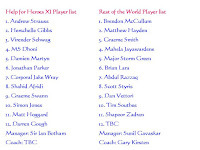 Many past and present cricket participating in this match. The match is the first ever cricket fundraiser for ‘Help for Heroes’, a charity for British soldiers who have been wounded in the line of duty.